Top Tech Solution provides key hosting solutions on hand to suit your needs. Whether it is a shared or dedicated hosting, we offer packages for all types of budgets and needs. Our servers are monitored 24 hours on 24 and we guarantee a time-line of 99.99%. 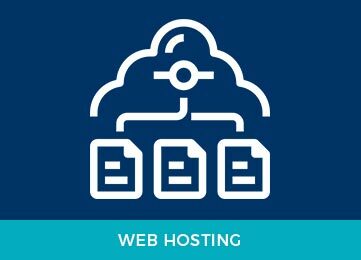 You can also use our services managed hosting websites, domain names and e-mail management.